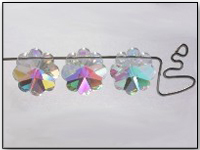 Nothing sparkles like a Swarovski! 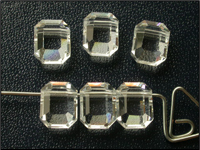 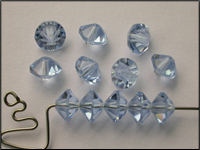 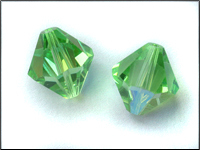 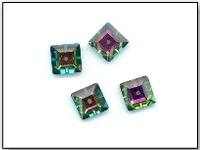 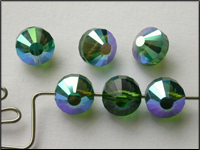 These vintage Swarovski Crystals were made with processes no longer in use, and are so much more beautiful than contemporary crystals - in terms of their color, cut, and reflective flash. 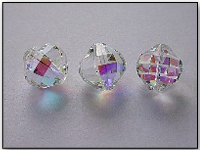 *Click on pictures for a full description!